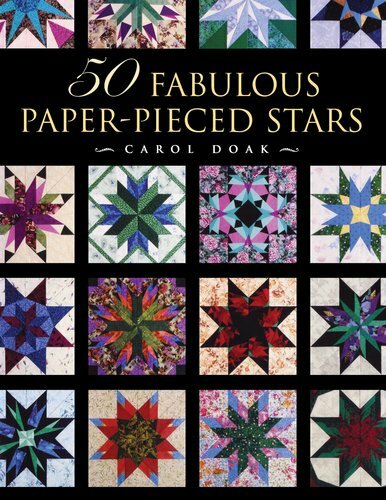 Create amazingly accurate, elaborate looking star blocks using simple paper piecing techniques. Each block is inspired by one US state and finishes at 12” square. Make a memory quilt of the places you’ve lived or visited, or just choose your favorite designs. It’s all up to you. Meets 2nd Friday of every month. Join Anytime!